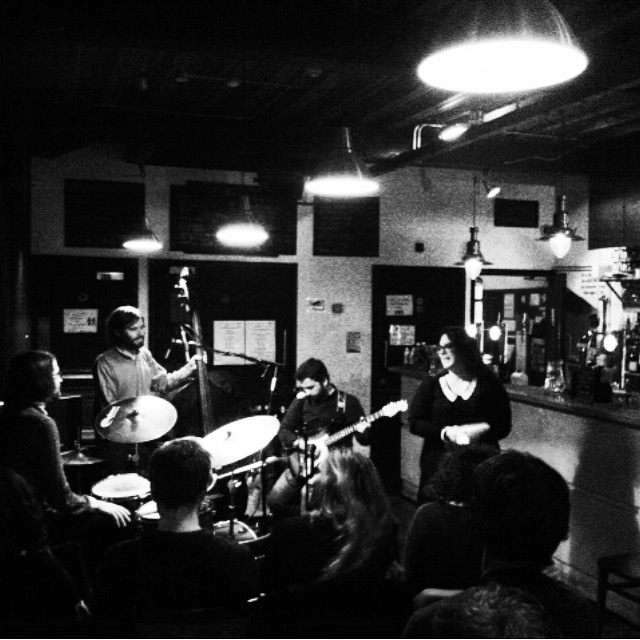 Words & Jazz is a monthly spoken word and music night that takes place at the Vortex Jazz club in Dalston, London. Founded, curated and hosted by Nicki Heinen, this event ‘has become one of the most important nights in the intimacy of Vortex’s Downstairs space where creativity in words and music overlap’(Oliver Weindling). Featuring world renowned writers and jazz musicians in an ever diversifying experience, Words & Jazz is a unique and popular night. Join Nicki for this ‘outstanding summit between contemporary poets and musicians’ (The Independent). Tickets £5 on the door or via the Vortex website. Words & Jazz takes place on the 4th Thursday of the month.